IOWA CITY, Iowa—Joining CEOs from more than 300 of the world’s largest companies, ACT CEO Marten Roorda has committed the nonprofit learning and assessment organization he leads to take specific actions to increase diversity and inclusion—not only at ACT, but in society as a whole. CEOs signing the CEO ACTion for Diversity and Inclusion pledge commit their organizations to holding difficult conversations about diversity and inclusion, implementing unconscious bias education programs and sharing best practices with peer firms. ACT is the first major assessment organization to take the CEO pledge. More than half its most senior leaders are women and 16 percent of its employees are members of minority groups. Externally, 46 percent of the students who take the ACT, the organization’s flagship assessment, meet at least one of the three definitions ACT uses for being “underserved”: being from a low-income family, a member of an underrepresented minority group, or a potential first-generation college student. 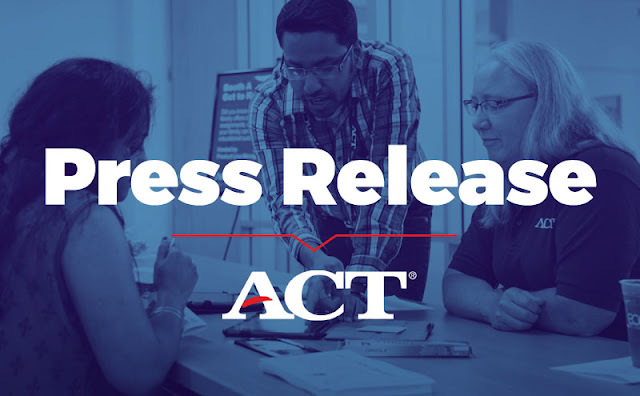 This past school year, more than 650,000 low-income students nationwide were offered fee waivers—the opportunity to test at no cost to the student—in ACT’s efforts to ensure all students have the chance to apply for college admissions and scholarships with ACT scores and program support. Students who qualify for fee waivers are also offered free online test preparation services.